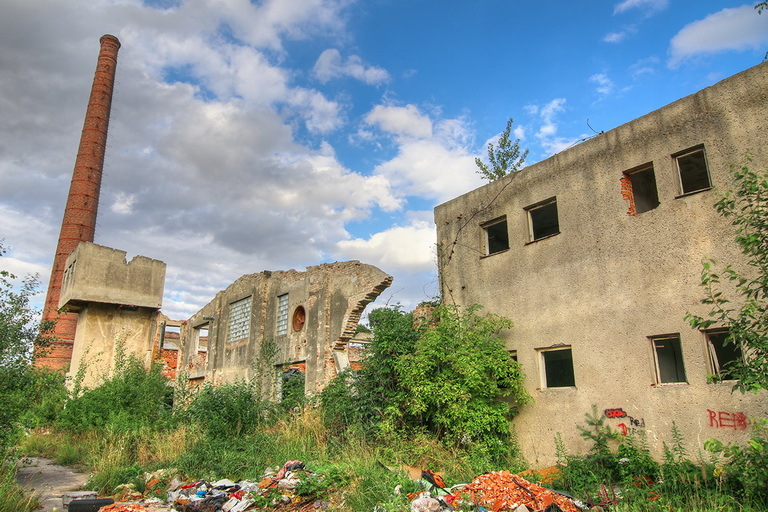 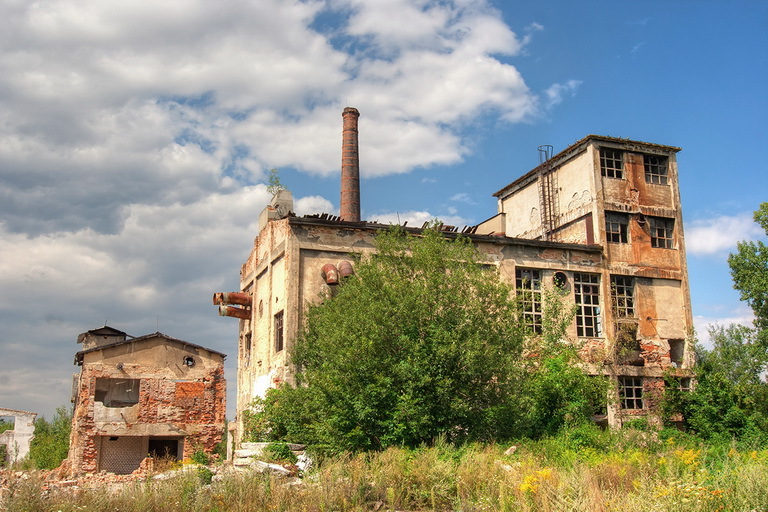 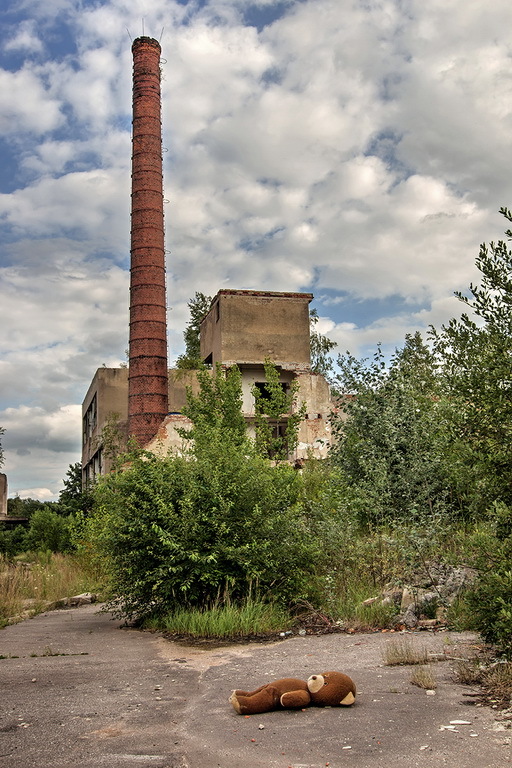 Ruins of the fireclay factory in Vidnava. 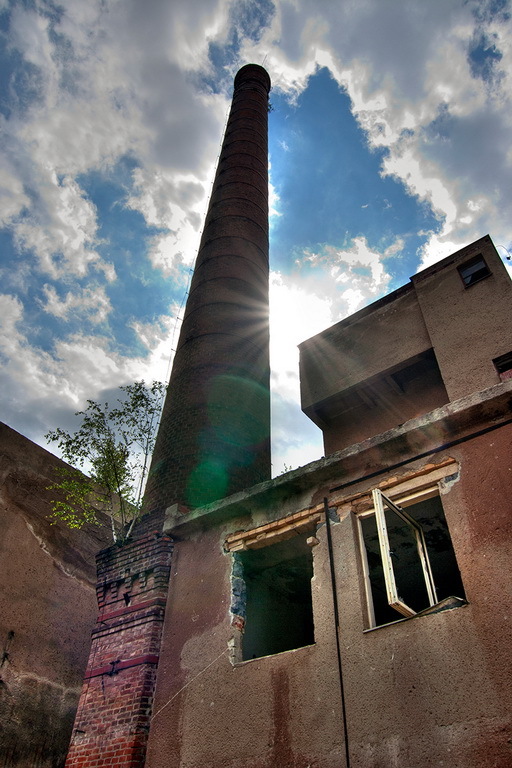 The fireclay factory in Vidnava was founded about the 1860 and without any major changes in the character of production, it functioned until the mid-90s of the 20th century, approximately 130 years. 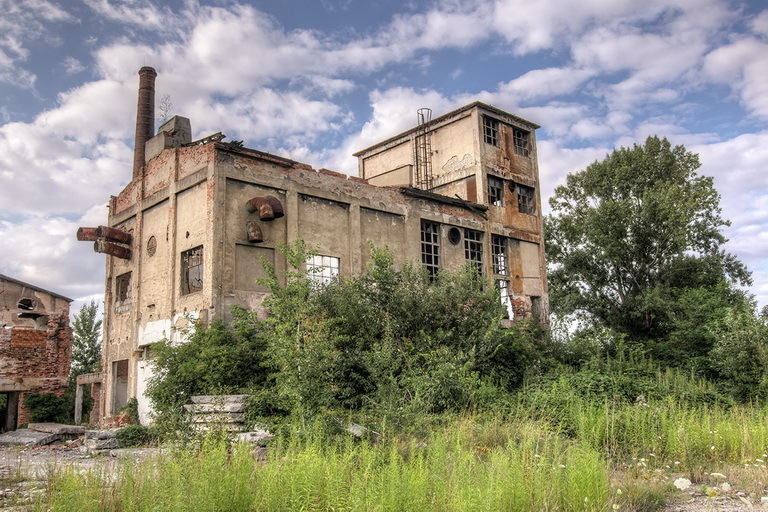 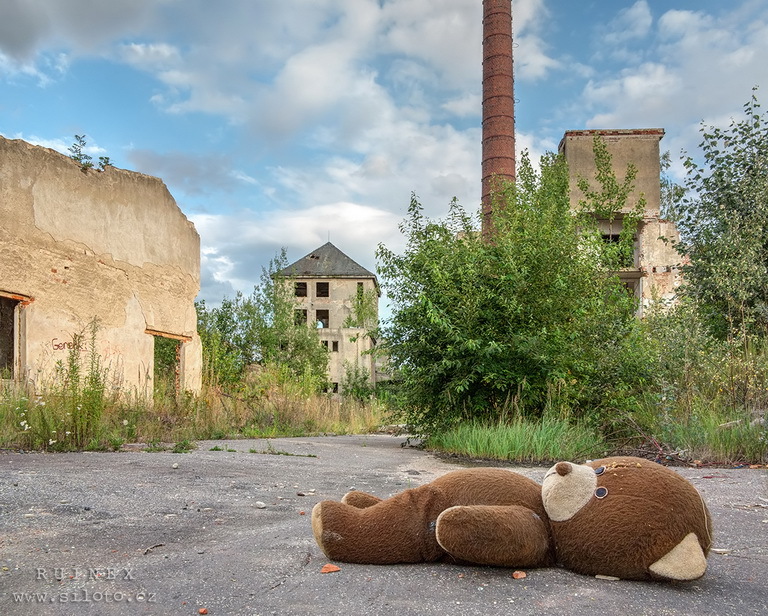 Currently abandoned and dilapidated factory complex.